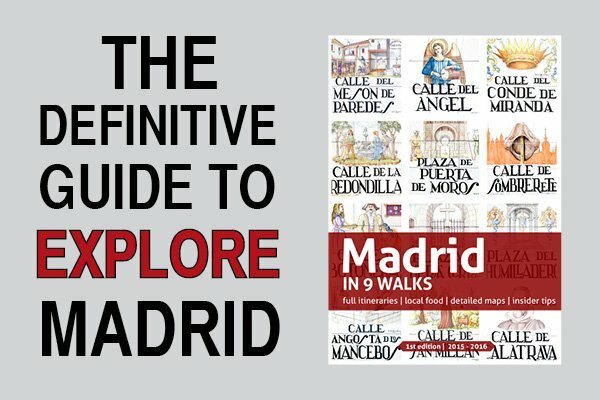 What’s the easiest way to travel from any Spanish city to Madrid? Train. Renfe Operadora, a public company, is in charge of managing all the passenger train routes throughout Spain. The country has currently almost 16,000 km (10,000 mi) of railway infrastructure and more than 1,550 stations. Renfe has different types of trains linking Madrid to other cities in Spain. AVE. High-speed trains, very comfortable and extremely reliable. Alvia. Similar to AVE but a little bit slower. Avant. Serve mid-distance routes with high-speed trains specifically designed for short journeys (e.g. Madrid – Toledo). Media Distancia. Traditional trains with multiple stops along the way. 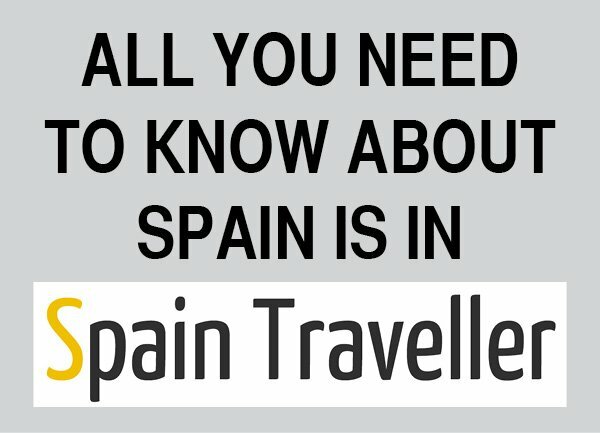 If you want to plan your train trips around Spain, have a look at a complete tutorial about train travel in Spain. There you can read all the information you need to organize your train journeys throughout the country. 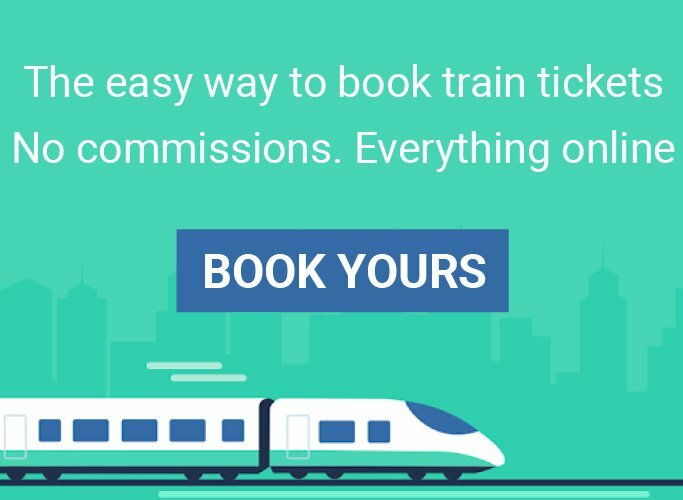 Save time and money getting your Renfe train tickets in advance. You can purchase them online! Madrid is the city with the largest number of long distance routes, most of them using AVE (Alta Velocidad Española) trains. These are high-speed trains reaching more than 310 km/h (193 mi/h), and allowing you to get to your destination extremely fast. AVE ticket fares have a similar system to those of the airlines. Therefore, depending on the day and the time you travel, you will pay a different price. You can save money by planning ahead and buying your tickets in advance, when online promotions are made public. Apart from AVE trains, Alvia trains connect Madrid with other Spanish cities such as Cádiz, Bilbao, San Sebastián and La Coruña. Madrid has moderate speed train connections with 20+ cities along the country, as well as many other stops along these routes. These routes are covered by comfortable and reliable trains. And while Renfe offers very convenient fares, it’s true that these trains are considerably slower than AVE and Alvia ones. Alternatively, you can catch a regional bus. Prices are also very cheap for what you get: the vehicles are generally very comfortable and modern (some companies offer free Wi-Fi on board), and they are rarely late. Atocha. Located in the south, is the largest railway station. It is the primary station of most of the AVE and Alvia routes, and serves mainly the south and east regions of Spain, as well as the international line to Paris and some Cercanías lines. Chamartín. Located towards the north, is the second major station. It hosts the railway routes connecting Madrid and north-western Spain, a couple of AVE routes, and some Cercanías lines, plus the international line to Lisbon. 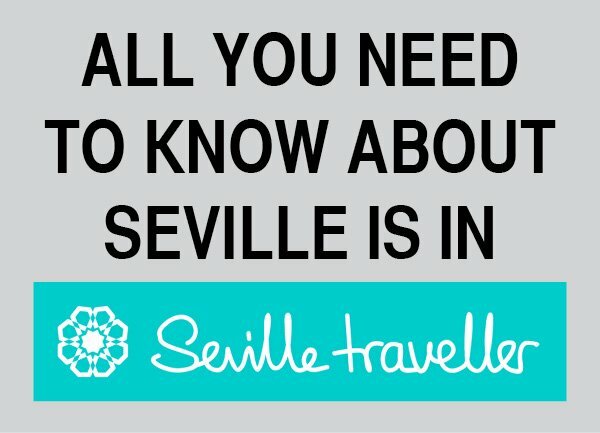 Additionally, you can also read more information about getting around Madrid by train. 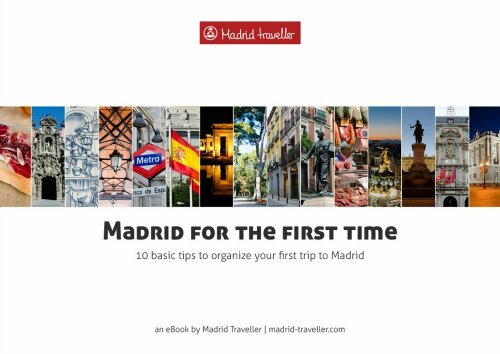 This is particularly interesting if you are planning one or some day trips from Madrid. 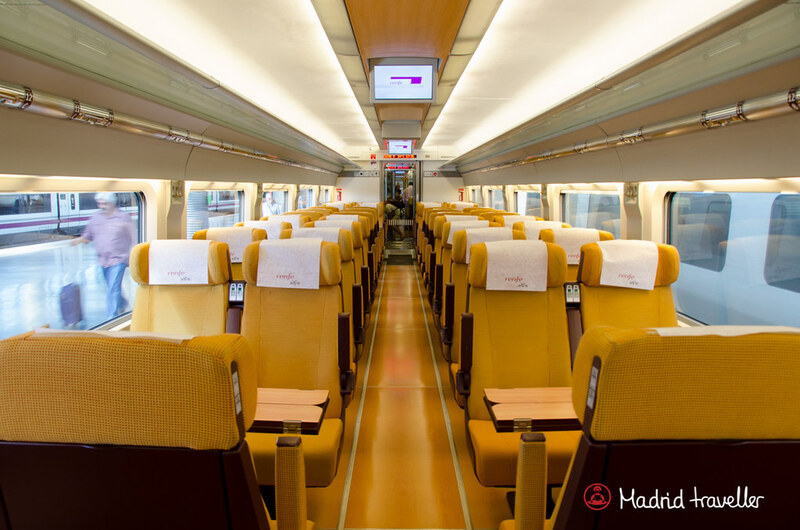 Would you like to know how to purchase a Cercanías train ticket?